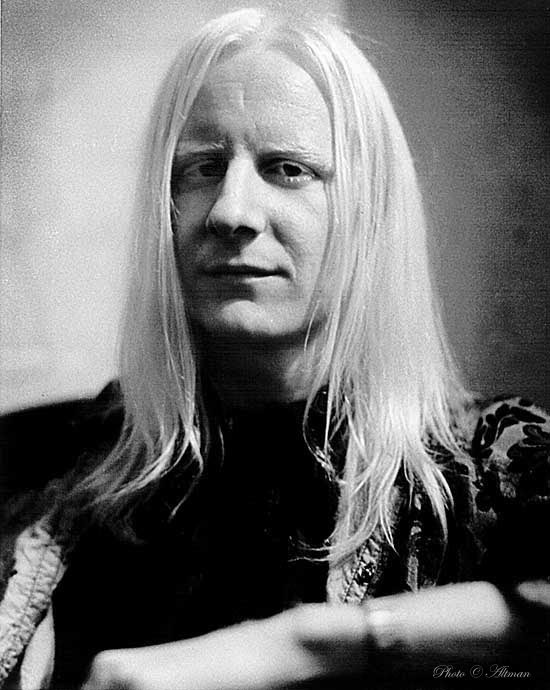 LOADSAMUSICS ARCHIVES: JOHNNY WINTER R.I.P. Johnny Winter And - Am I Here! Johnny & Edgar Winter - Back In The U.S.A.
Johnny Winter - Five After Four A.M.
Johnny Winter - Am I Here!